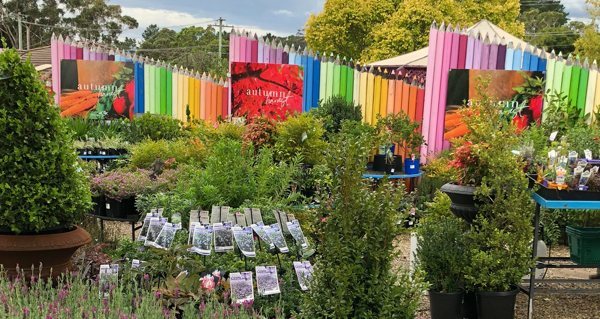 Mittagong Garden Centre has been awarded the Best Medium Garden Centre for 6 consecutive years in NSW & ACT by the Nursery and Garden Industry. We stock a full range of gardening products, including an enviable range of Roses and Camellias, in addition to a fabulous range of healthy and colourful cookware, homewares, gifts and pots. We are nestled in the picturesque Southern Highlands of NSW; come in and see why the judges loved us so much. Our range of garden pots is always interesting and changing to keep pace with modern trends and fashions. Home decorator items are a large part of our range with new products always arriving. We have a fantastic selection of wall art to decorate your walls inside and out and are always sourcing new, modern products. We love it! We offer friendly and helpful advice, and have horticulturists on hand to assist you. We are open 7 days a week from 9am to 5pm, except for the obvious public holidays.